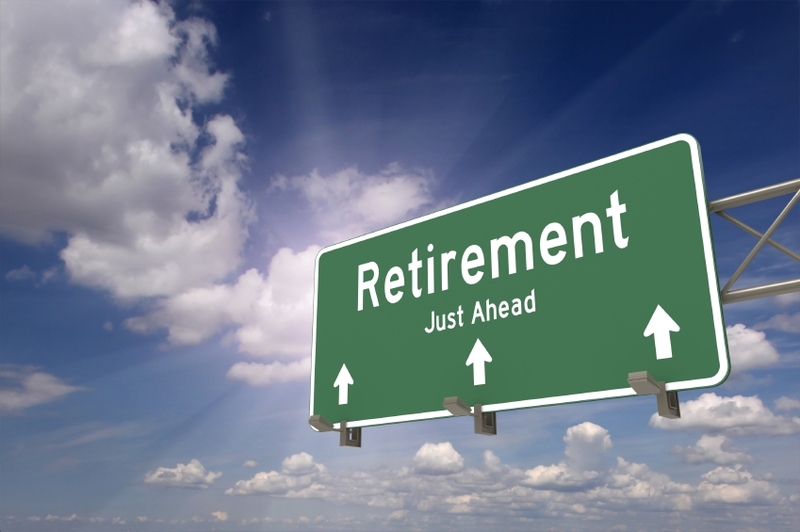 There are major considerations pre-retirees will need to make as they plan, save and invest in 2015. As usual, this new year will see a few updates to some of your clients’ most important retirement programs. Social Security’s cost of living adjustment will boost benefits by 1.7 percent, the 401(k) contribution limit will increase from $17,500 to $18,000, and a few of the largest Medicare Part D drug plans may raise their premiums. Aside from these predictable changes, though, there are a few major considerations pre-retirees will need to make as they plan, save and invest in 2015. From recent legislation regarding retirement account rollovers to new options for workers without employer-sponsored plans, this year brings host of changes that could alter your clients’ ideal strategies. There are also a few options that have long been available, and that are more important now than ever as retiring Baby Boomers plan to fund decades-long retirements. Up until now, planners could use multiple IRAs as short-term loan vehicles. The rule may have allowed for only one rollover per IRA per year, but someone with several IRAs could simply withdraw from each one and face no penalties as long as the funds were deposited back into the account within 60 days. Due to a recent tax court decision, the IRS now only allows one 60-day rollover per individual per year. Direct transfers from one account to another are not affected. A new type of retirement account called the “my Retirement Account” — myRA — is now available to workers whose employers don’t sponsor retirement plans. The myRA is essentially a Roth IRA that can be opened with no start-up costs and no maintenance fees, and there are no minimum contribution requirements. Unlike other plans, however, it only allows for investments in government savings bonds, offering less risk and less chance of return. “People who don’t have other options might want to start putting money into a myRA through payroll deduction,” said Hopkins. Social Security recipients have long been able to boost benefits by delaying collection, but with lifespans and retirements growing longer each year, securing a high, lifetime guaranteed payout is now more important than ever. And, unlike many other assets, Social Security has built-in inflation protection via the cost of living adjustment. “Every year you delay you get an approximately 8 percent higher benefit, and I don’t think the average American realizes it’s that high,” said Elwell. “From an investment standpoint, an eight percent guaranteed return in today’s interest rate environment is hard to pass up.” Social Security agents are neither trained nor instructed to give advice on collection strategies, however, so it’s up to advisors to help their clients make the right choices. Catch-up contributions to 401(k)s and other retirement plans are also growing increasingly important for pre-retirees. According to the Bureau of Labor Statistics, only about half of the civilian work force is making regular contributions to their retirement plans, but people with potentially fewer remaining work years than retirement years can’t afford to skimp. As of 2015, workers 50 and older can contribute an additional $6,000 to a 401(k) and $1,000 to an IRA. “If a client doesn’t adjust their savings amounts as they earn more money, they’re ultimately saving a lower and lower percentage of their income,” according to Richmond. For clients who spend more as they make more, the catch-up contribution could be crucial for maintaining their lifestyles in retirement.